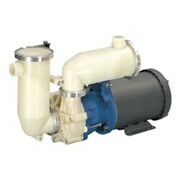 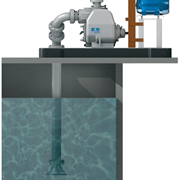 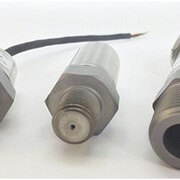 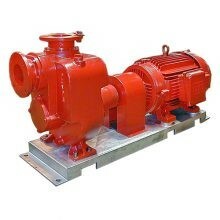 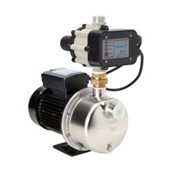 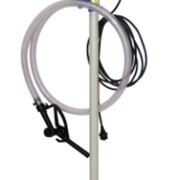 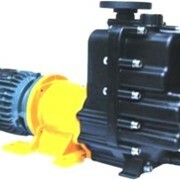 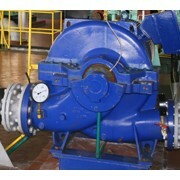 The Stalker Pumps - APR Series self priming pumps are an industry leading self priming pump. 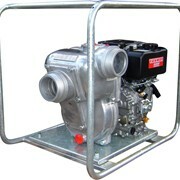 The long coupled, electric driven range is available base or trailer mounted. 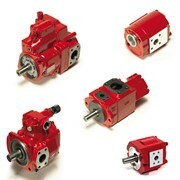 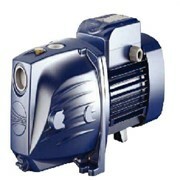 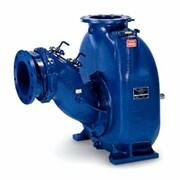 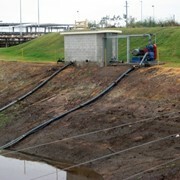 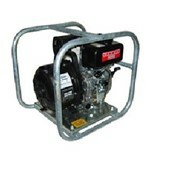 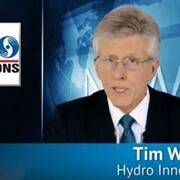 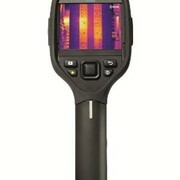 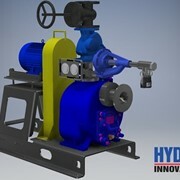 For more information on Stalker Pumps - APR Series please call or email for a direct reply.